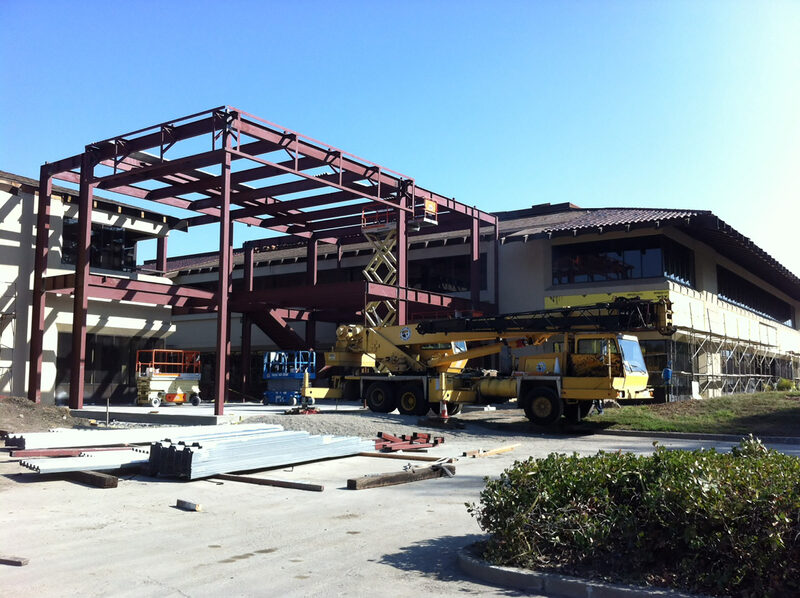 Bay Area Builders has a proven track record delivering projects on time and under budget. We are experts at current ADA requirements and offer cost effective ADA compliant solutions for your building or business. Our team will provide modern design and functionality to upgrade your existing structure. We work with a talented team of engineers, installers, and technicians who can handle intricate mechanical, electrical, and plumbing systems. 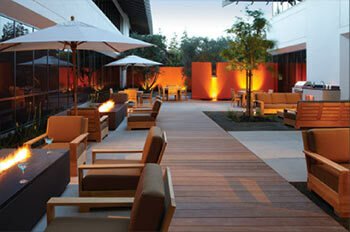 We can help you remodel your space to reflect your company’s brand while meeting your company’s needs. These improvements often promote productivity and increase clientele. Complete your project in a timely and cost-effective manor by utilizing our project management services. Our experienced team of project managers and superintendents has the foresight needed to head off costly delays and other common construction issues. The dynamic and creative efforts of these talented individuals assures you of a successful project. Get the most for your money with our value engineering services. We sit down with you, review your needs and offer you cost-effective solutions and substitutions to meet your needs. Our team offers complete services to deliver state-of-the-art data and bio-centers as well as the infrastructure to power, cool and secure these spaces. 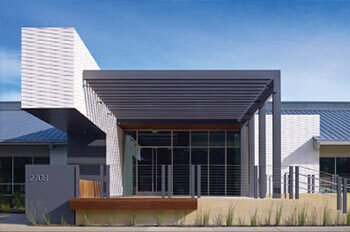 We understand the intricate nature of both renovating and building new mission critical spaces. Our strengths include programming, conceptual design, code analysis and research, and construction team collaboration. 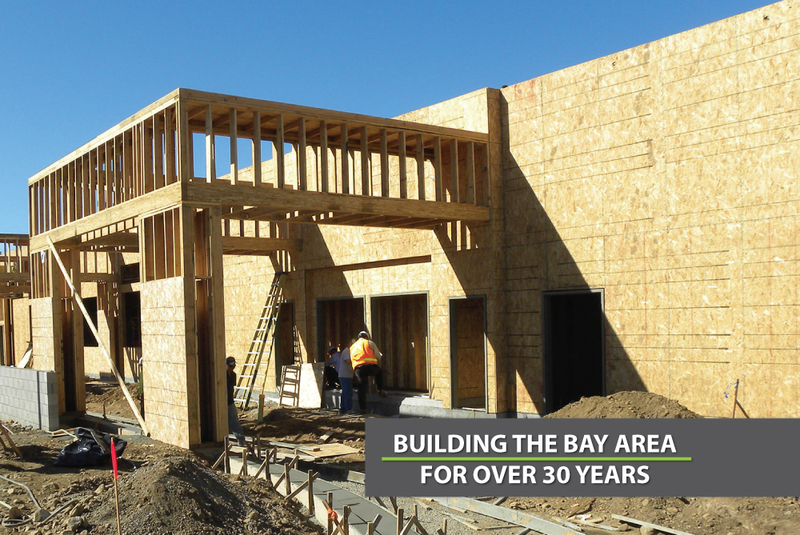 Bay Area Builders is involved in both design and construction phases of projects which allows us the opportunity to exert influence and quality control within the green building industry. Our team members are heavily involved with the project from inception to completion of construction. We have been involved with LEED projects since 2007, however our focus on reducing the impact on the environment has been prevalent long before. We provide LEED services to Owners and Architects who want to design, build, and operate environmentally responsible facilities. 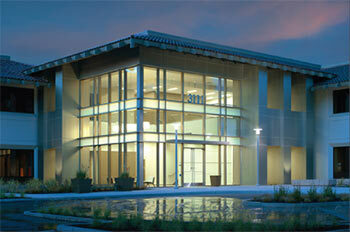 Our clients have found it advantageous to have an experienced LEED team with them throughout the project. Our in-house LEED experts have worked on multiple rating systems (NC, CI, EB, etc.) and are familiar with all of the newest LEED v4 updates. Building Information Modeling (BIM) is changing how buildings are planned, designed, built, and managed. It is the process of constructing a 3D digital model in conjunction with or before embarking on a real-world construction project. BIM means building twice – first on the computer and then in the field. BIM turns information into a usable visual model for more accurate estimating, shop drawings, interference checks, and scheduling. 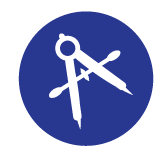 Bay Area Builders is a member of the Lean Construction Institute (LCI), a non-profit organization founded in 1997, whose focus is to transform design and construction practices through a new system. LCI developed the Lean Project Delivery System (LPDS) that applies Lean construction principles and tools to facilitate planning and control, maximize value, and minimize waste throughout the construction process. Bay Area Builders became a member of the LEAN Construction Institute to have access to the LEAN theory, principles and techniques as a resource to transform our project delivery process and provide the foundation for a new form of project management. The LEANS approach generates significant improvements in schedule with dramatically reduced waste, particularly on complex, uncertain and quick projects. It challenges the belief that there must always be trade-offs between time, cost and quality. As a member of the LCI, Bay Area Builders will have the opportunity to gain knowledge and collaborate with other construction contractors and subcontractors resulting in becoming more effective in generating significant improvements in the design and construction project delivery process.